Home Beautiful Living Aging Gracefully Which Aesthetic Injectable is Right For You…Xeomin, Dysport or Botox? 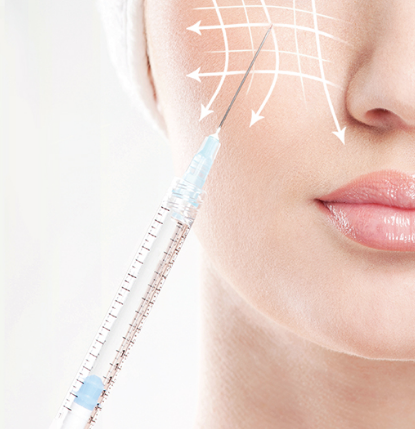 Which Aesthetic Injectable is Right For You…Xeomin, Dysport or Botox? 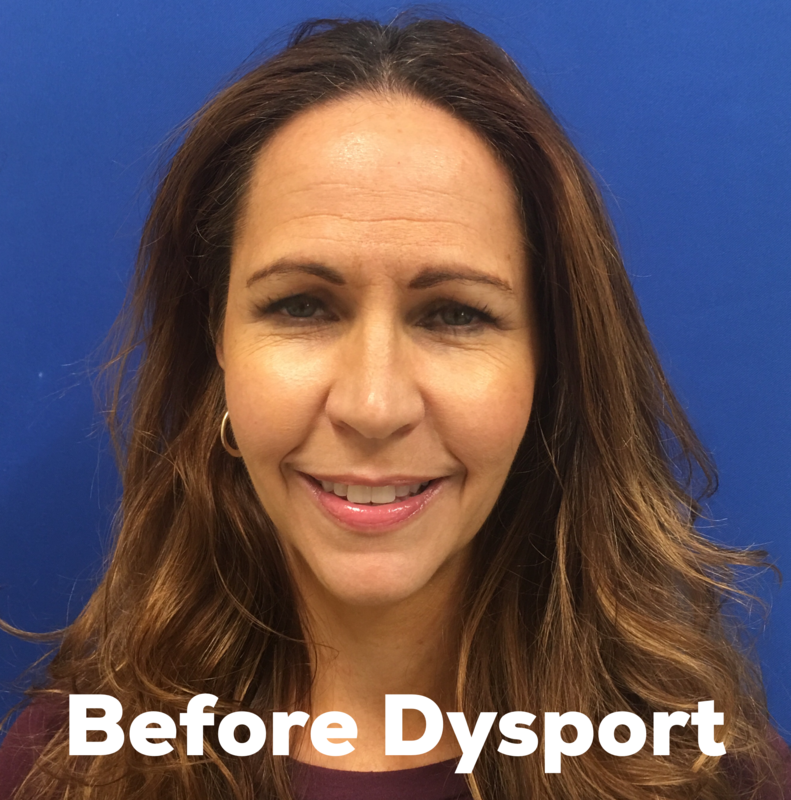 At HerKare, I’ve tried both Xeomin® vs. Dysport® with similar great results. 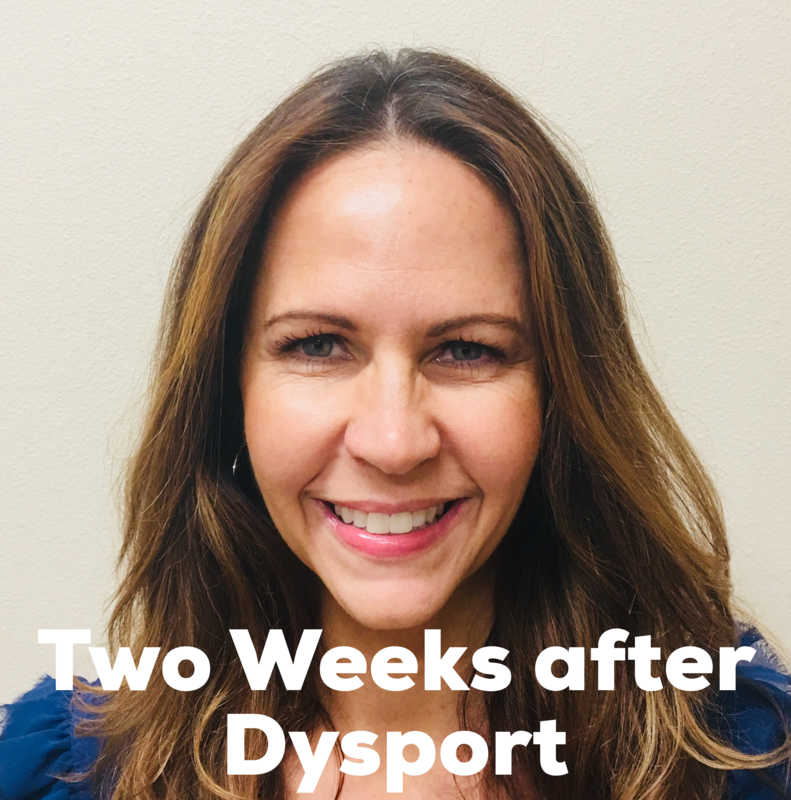 Most recently, I received Dysport®. And gosh, did I need it! The “before” pic below was taken just one month after my husband had died. I look sad and worn out because…well, I was. When the “after” pic was taken two weeks later, I was still sad and worn out, but at least I didn’t look it. I’m a big believer in aesthetic injectables…if used properly. Don’t go crazy shooting up every inch of your face and end up looking like a frozen, plastic Barbie doll. 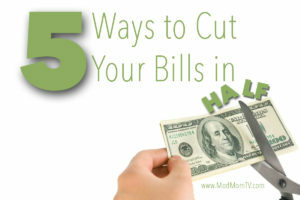 For me, just smoothing out the wrinkles on my forehead was enough to make me feel better on the outside, even if I was still hurting on the inside. 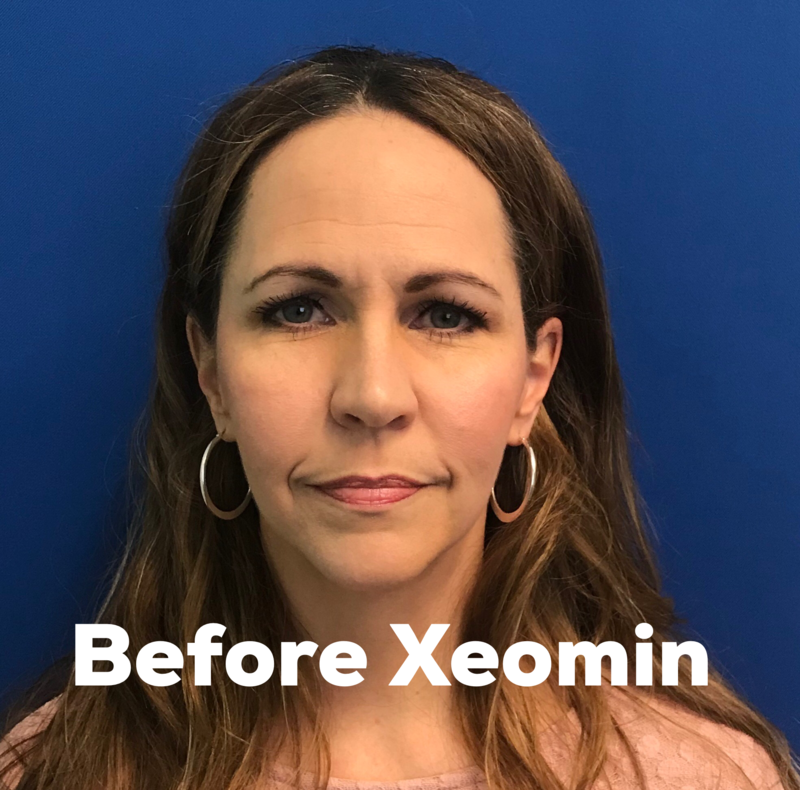 Is Xeomin similar to Botox? 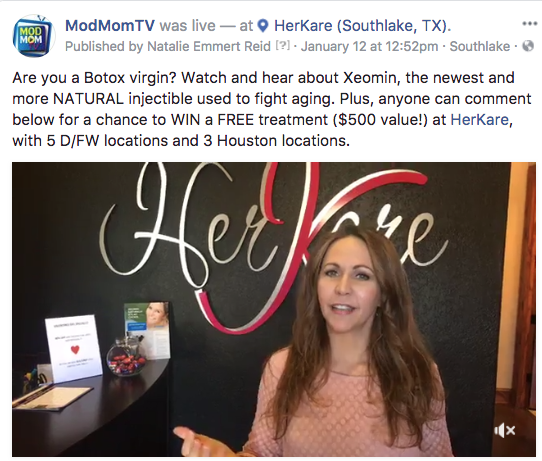 How is Xeomin different than Botox? 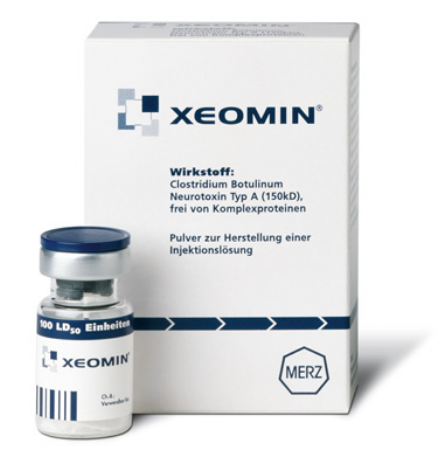 Unlike Botox, Xeomin has no additives; meaning you have less risk of developing antibodies (i.e. it’ll keep working even after multiple treatments). They call it the “naked” neurotoxin because it contains just one ingredient: Botulinum toxin A. Whereas, Botox also contains human albumin and sodium chloride. 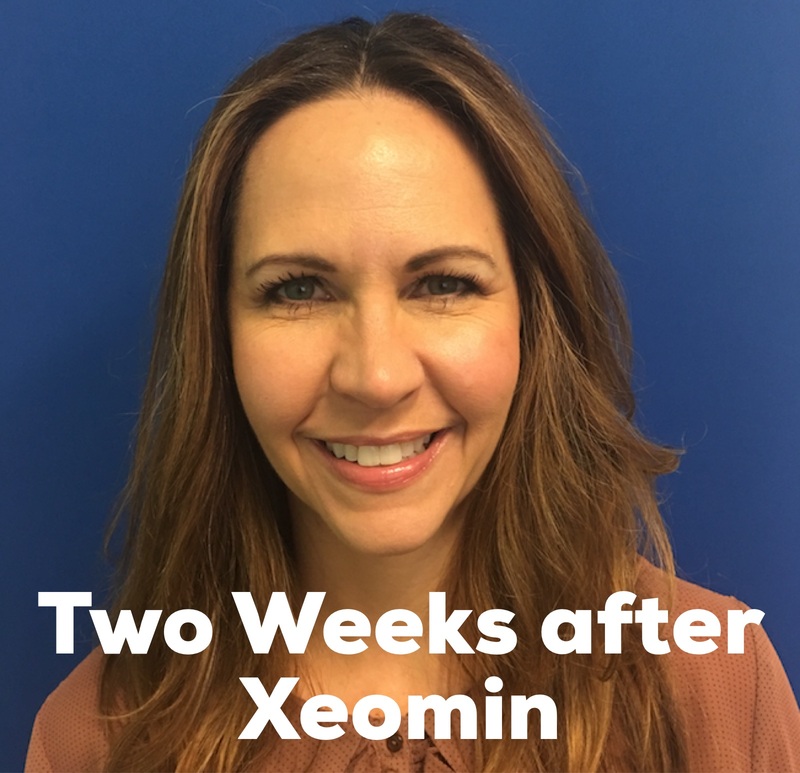 Are there side effects from Xeomin? I didn’t have any redness or swelling immediately following the procedure. But about 36 hours afterwards, I noticed a lump had developed between my eyes just above my right eyebrow. It was also tender to the touch. 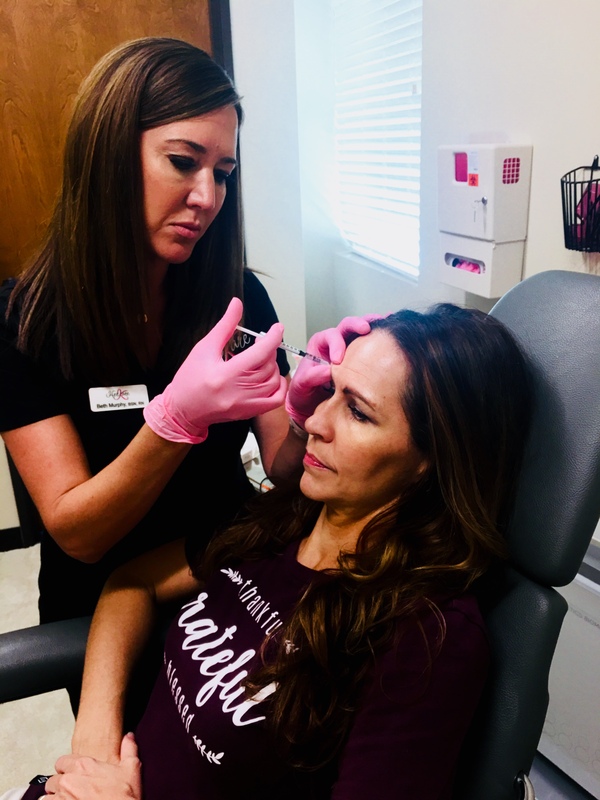 Now, being that this was my first injection of a neurotoxin, I instantly made an appointment with Dr. Google, M.D and started frantically searching the internet with “bumps after botox” to find the cause. Was this a bacterial infection? Was botulism coursing through my veins? Was I going to die?!? At my funeral, would my children be weeping, asking why mommy wanted a smooth forehead instead of living to see them graduate from high school?!? Nah, I was fine. What I had was something called a “hematoma,” which is simply is a collection of blood underneath the skin. Hematomas go away after a few days. Another thing I had was minor aching across the forehead. Now, I wouldn’t call it a “headache” because it was more on top of the skin, not below the surface like normal headaches. 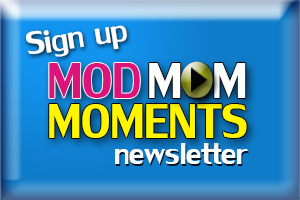 It really didn’t bother me much, but I wanted to mention it. 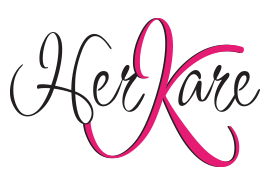 Read more about HerKare HERE. 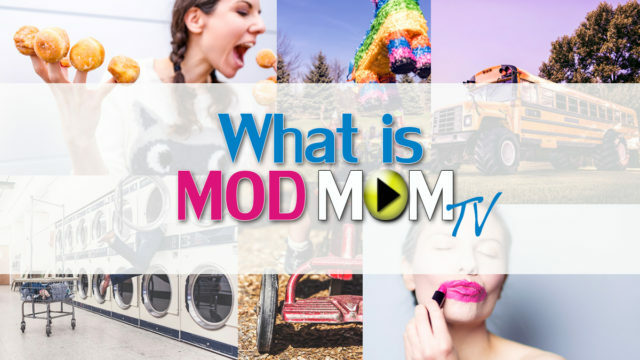 Next articleWelcome, East Texas Viewers!